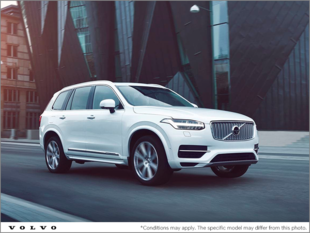 Uptown Volvo Decarie always gives you more with our special offers available on all our products and services from the purchase of your next vehicle to quality maintenance services and original parts and accessories. At Uptown Volvo Decarie, we're always looking to help you save money. Our special offers are proof, and they are updated regularly to give you more throughout the year. Whether you want to maintain your Volvo or improve your Volvo, we have an offer for you at Uptown Volvo Decarie. In fact, we have special offers, promotions, special discounts and manufacturer discounts in each of our departments. Uptown Volvo Decarie offers special offers on the purchase of new and pre-owned Volvo vehicles. 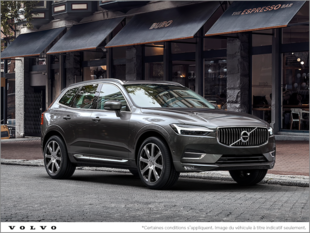 When you come to Uptown Volvo Decarie to buy your next Volvo, whether it's a new or pre-owned model, our special offers will help you save money. 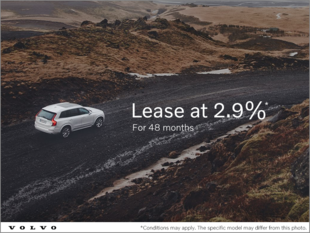 Our rebates and promotions not only save money when you come to buy a new or pre-owned Volvo, they are also there to help you save money when you use one of our after-sales services. When you arrive at Uptown Volvo Decarie to maintain your Volvo or something simple, such as an oil change, make sure to check our offers to make sure you get more for your money. To learn more about all our special offers, talk to a member of our team today or subscribe to our newsletter or our Facebook page.